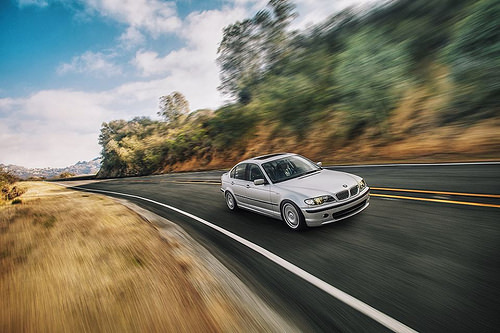 Your BMW E46 and Lexus IS Resource: Mango's recommended BMW E46 Mods/Upgrades/Critical items for under $100--or maybe a little bit more! 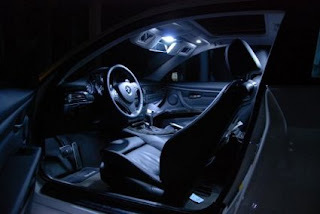 Mango's recommended BMW E46 Mods/Upgrades/Critical items for under $100--or maybe a little bit more! SO YOU WANT SOME CHEAP MODS, HUH? So you're on a budget and want to modify or upgrade your E46, huh? Well instead of going out and buying angel eyes, some Ed Hardy vinyl wrap for your interior trim, or bike racks you'll never use, how bout you check out these mods? After 12+ years and 100,000 miles your stock BMW Xenon bulbs have degraded to the point where they're putting out less than half their rated lumens output. The bulbs simply fade. 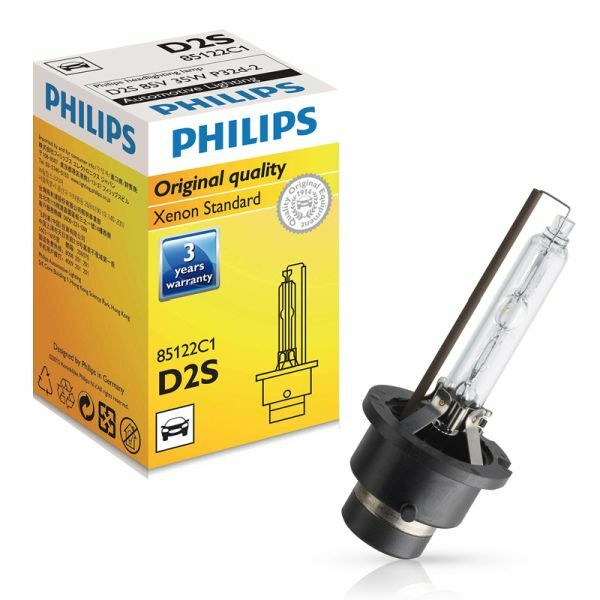 Check out replacement bulbs made by Philips. These bulbs are OEM (same one sold at dealers and used by the worlds largest car manufacturers) and are direct replacements for your stock bulbs. Buy your Philips 85122 D2S bulbs by clicking this link. Your typical cell phone charger has limited output. 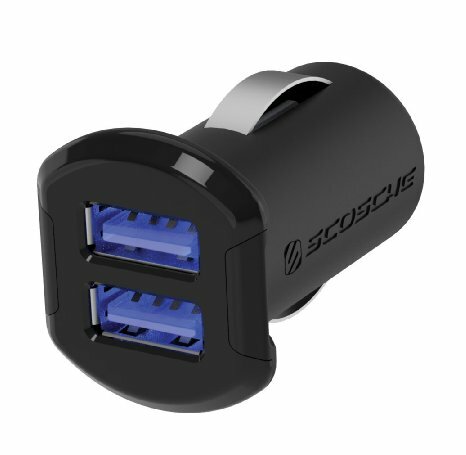 A rapid USB car charger will charge your phone twice as fast. No brainer for when you low on juice. The one linked is the exact model I use. Schoche. 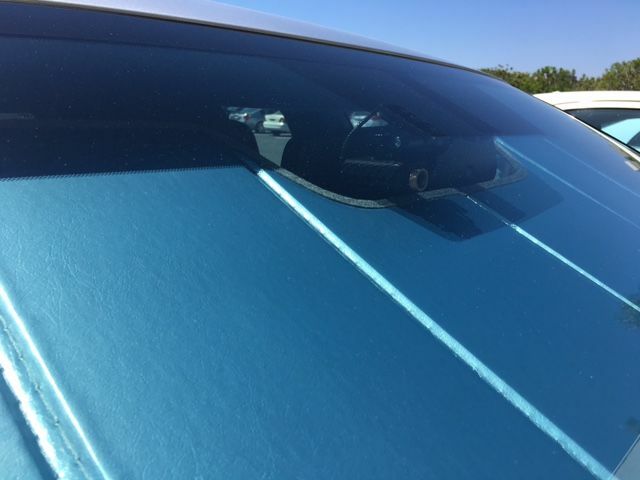 Protect your E46 paint with the same wax Mango uses. None other than Collinite IW 845 . Used by the US Navy! 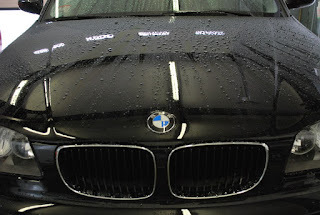 This is the most durable wax on the market and is VERY easy to work with and provides very durable protection. Some say it lasts up to two years. I still wax my cars twice a year anyway. It's fun! Make shock changes a breeze and protect your shock towers at the same time! BMW E46 Rogue Engineering shock mounts or cheaper and similar JT Design E46 Shock Mounts were installed on my E46 and it means after you install them, you never have to take apart your trunk to change shocks. You disassemble them from the bottom. The shock mounts also serve as reinforcement plates as they sandwich the thin sheet metal of the shock mount tower between two slabs of high-grade aluminum. Awesome! Self explanatory. Just as above. E46s very easily mushroom upon pot hole impacts. 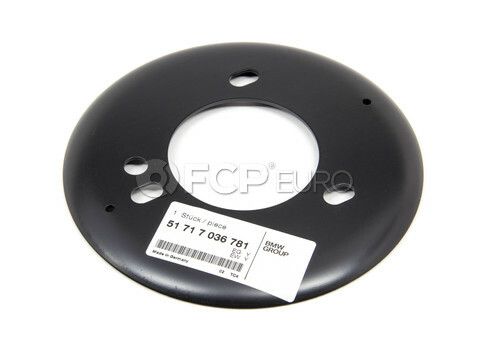 BMW E46 Strut Tower Reinforcement Plates are a must on ANY street driven BMW E46. Your RTABS are beat to hell after 60,000 miles. By 30,000 they've become mushy to the point where you don't notice. They're rubber and like everything else rubber, they break down from exposure and wear. M3 RTABs are stiffer than stock non-M and provide greater feedback and control at the rear end. That trailing arm does a lot of work and is the backbone of the E46 rear stability. You can add E46 RTAB limiters but I never did. Want more response? When you hit the go pedal, rubber gets in the way of how fast you can put the power to the ground. 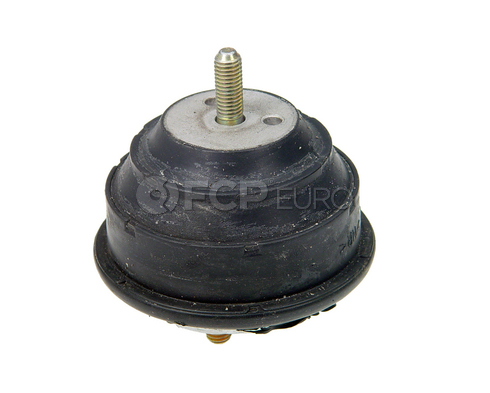 Get OEM M3 engine mounts for quicker response to your inputs. You can get budget branded M3 engine mounts here. This is great bang for the buck. 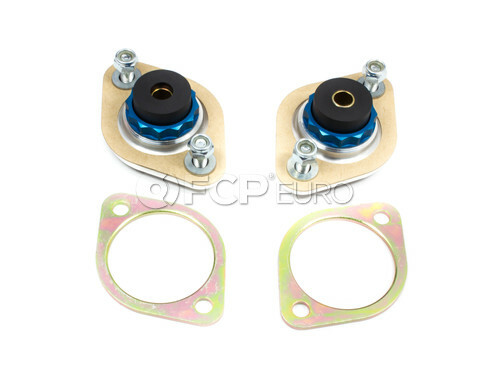 BMW E46 M3 engine and transmission mounts are a direct swap in any E46. 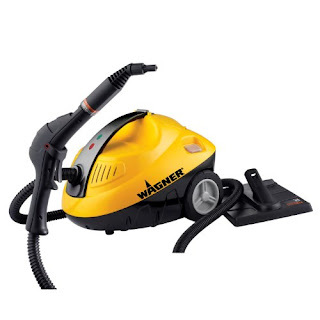 I use the Wagner 915 steamer , myself. And it's one of the best things you can buy for car... or home! 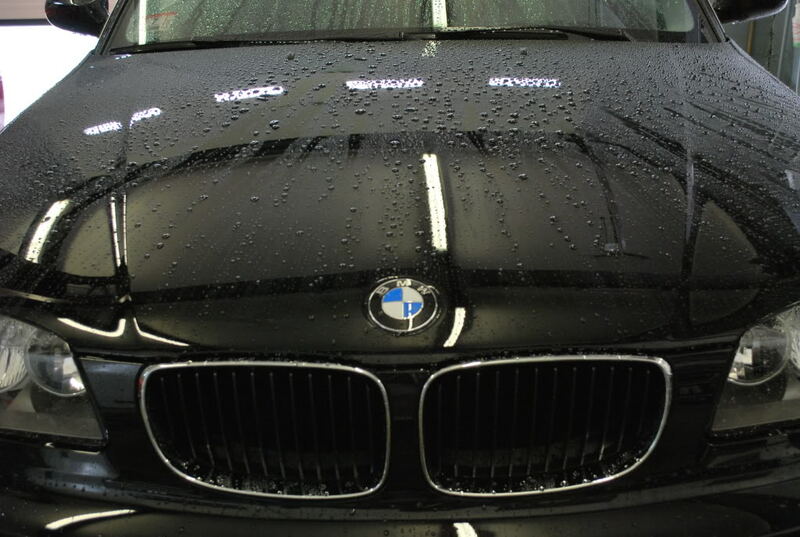 Destroy odor-causing chemicals and years of oil and dead skin that has accumulated in your Bavarian cruiser. Also great for dirty brake calipers, stubborn stains, etc. Everyone always asks me how I keep my E46 looking new and what chemicals I use. My answer is water. And no chemicals. Just add water to the tank, flip the switch to on, and have fun steaming anything and everything for a deep cleansing. Dirt and oil just literally melts away. Wipe down with a microfiber towel . 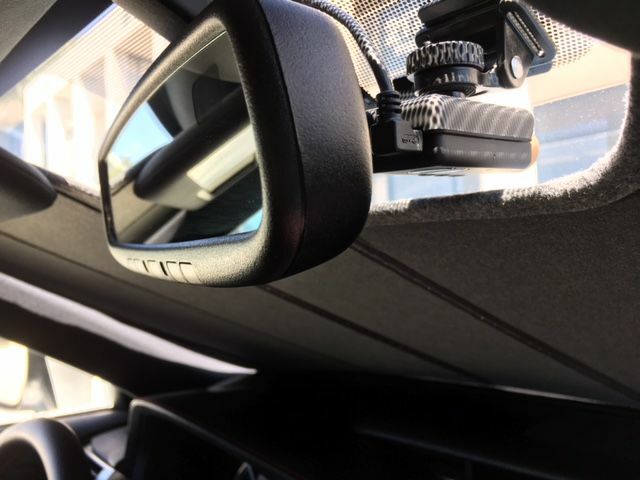 The Mobius Action Cam is by far the best mod you can do to your car. Particularly, your E46. Protect yourself from people who brake-check you causing you to rear end them or if you rear end someone at very low speeds and blame you for pre-existing damage. This recently happened to me and the person tried to bribe me for money telling me I had caused the damage to their car when I lightly tapped their bumper and no damage was on my car. Little did they know the whole event, including the damage to their car, was being recorded in HD 1080p video. The look on their face when I pointed out my dash cam was priceless. You'll need to wire it up to your 12V power supply in the sunroof panel area. Just use a voltmeter to source power. You'll also need a 12V to 5V DC converter . Not a big deal. I also recommend a Mobius Action Cam helmet mount to mount the camera discreetly. Not necessary but recommended. 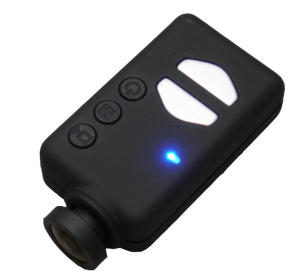 Also install the Mobius Action Cam Capacitor so the camera properly turns off when you turn your car off and is able to save the file properly. Lastly, a right angle mini usb cable to supply power to the camera. Cheap stuff. Consult an automotive professional for help installing if necessary or your skills arent great. Easy to install though! It turns on and remains on whenever the ignition is on and records and loops over the oldest footage. Depending on memory card you use, you can get about 5-10 hours of video non-stop, uninterrupted. I also recorded a dealership doing some very bad things to my car (my non-BMW hybrid) and some other valet drivers. Can't say enough good things about having a dash cam. EVERYONE should have them in ALL cars. I feel naked without it. The Mityvac Oil Extractor is a lifesaver--literally! Ever wanted to change your oil with white gloves on? This allows you to change the oil in your E46 (and most other cars) without even having to lift the car! The Mityvac Oil Extractor works by pumping the the vacuum by hand and lowering the supplied hose into the dip stick tube which leads to the bottom of the oil pan. The oil is out within a few minutes. Then you can pour into bottles and recycle at your nearest oil recyling facility (usually your local autoparts store). No need to fumble around with jacking the car up and risk stripping your oil pan bolt. Now some say they feel better draining oil the old fashioned way to get out all the gunk. Since this hose goes to the bottom of the oil pan, this IS getting out all the gunk -- you'll see it at the bottom of the reservoir. With your oil filter on top, oil changes have never been so easy-- or fast! Any questions, please feel free to ask! Buy, use, or install any of the above on this post or on any post on my blog at your own risk! Have fun, and be safe. And thank you for using the links on my site. It helps me help you. Appreciate it! Oh also you might want to add new headlight lenses from Khoalty, they're less than $100 and if yours are pitted/destroyed looking it really enhances the looks and visibility. Do you think the dash cam can be hooked up to a Dynavin N6 via the USB cable? If not, which wire did you tap into when you hooked yours up? I tapped into the sunroof wires I believe in the sunroof panel. Take a multimeter and look for 12V switched wire. And ground. That's it! very easy. This will turn the cam on when the ignition is on and turn off when the car is off (exactly what you want.